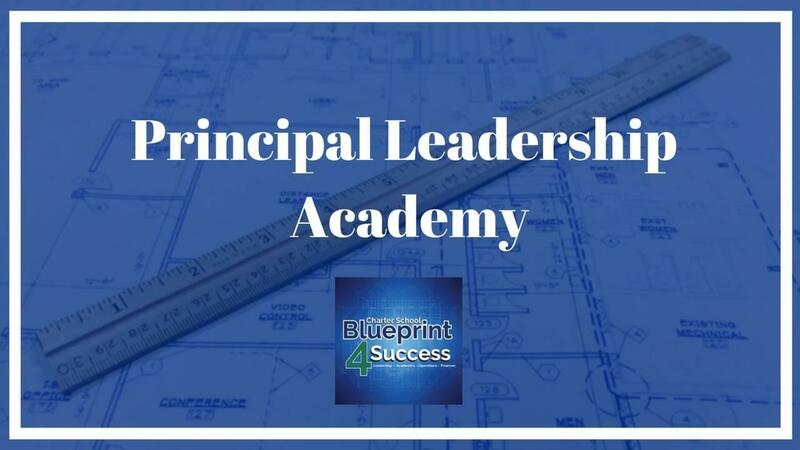 Blueprint4Success is a step-by-step program any level charter school leader can utilize to build or strengthen their current model and navigate the organization towards significance! As yourself: what do you think would happen if you focused on YOUR personal growth and gave YOU all you had? What would your organization look like then? How would your life be different? Sign up for Blueprint4Success and get the answers to your burning questions. By joining this program, you are making a commitment to yourself, your community and Leaders Building Leaders as your teachers.